Sleepy3City is a complex of suites in the centre of Gdynia. We were established in 2009 to provide you with comfortable way of spending time in the very centre of Gdynia. There are two Aparthotels (Antoniego Abrahama 16 and 10 lutego 21 street) and the network of aprtmets. More than 100 beds offered to our Guest with full hotel service. The suites are located close to the beach, means of transport and restaurants. 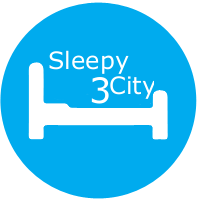 Slepy3City means more than just hotel rooms. It means fully furnished suites with kitchen annexes and access to the Internet. 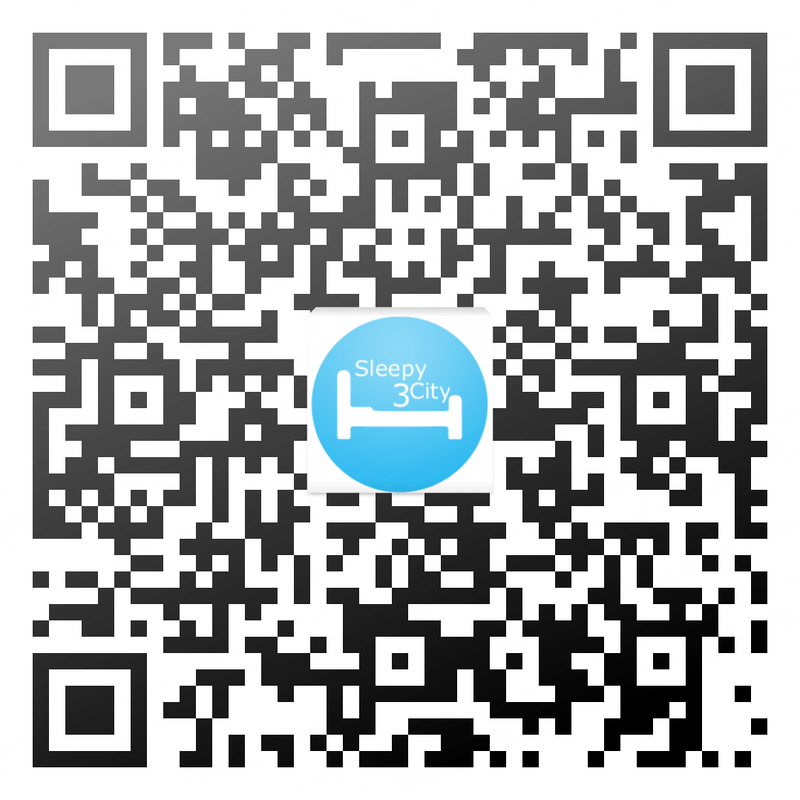 Sleepy3City means high comfort at a reasonable price.